When a person is going to get married, there is a party made at their home the night before the D-day. In Buganda, this ceremony is dubbed kasiki. On the outlook, a kasiki is simply a celebration held at both the groom’s and bride’s home the night before their wedding day. The parents are the major organisers of the event and many relatives and friends gather to dance, eat and drink, as they say good bye to the bride or groom-to-be. The function, however, has more to it than that. Ssenga Lynn Amida Namatovu from Nalumunye, near Jomayi, explains the significance of a kasiki ceremony. In Buganda, when there was a baby was born into a family, the mother of the child wouldn’t sleep in the night because the child was considered to be fragile. That first night of the child, people would not sleep. They would surround the fireplace as they enjoyed booze. After that, they would continue checking on the new mother (nakawere), bringing her booze and special fire-wood( ebisiki) from a special branch of the Kasana tree, which takes long to burn out when lit. For a period of two months, the mother would stay in constant supply of booze and firewood, to help her desist from sleeping off, least the baby gets harmed. When the period elapsed, the mother would keep one log of firewood (ekisiki) from the lot. This she would bring out next when the child was set to get married. 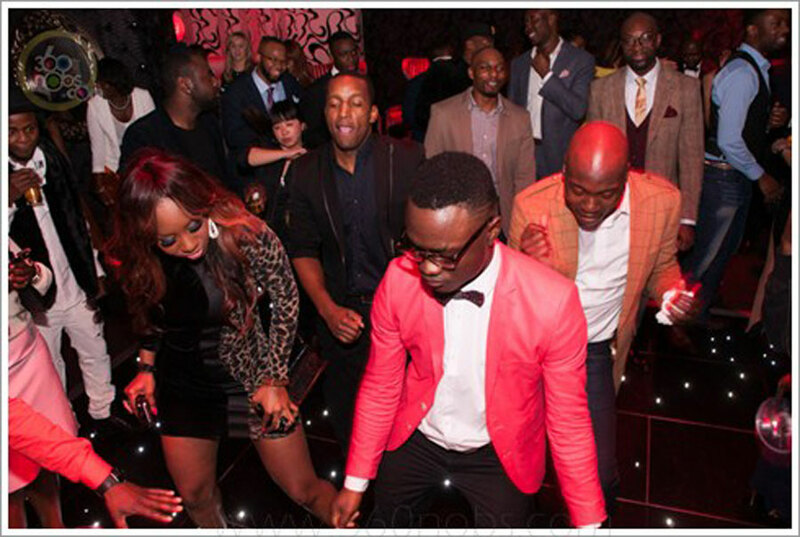 In Uganda, most grooms go out with their friends to celebrate the bachelor’s party, usually in a bar. Ssenga Namatovu says that when the boy child was born, they would have a disease known as mangala. This would cause them to erect all the time. Their mothers would, therefore, give them medicine to moderate their frequent erections at a tender age. Because most of the boys then were virgins when they got married, their uncles and grandparents would give them a last piece of advice, more so on how to please a woman in bed. During this night, the boy child would also be given medicine to undo the medicine their mother gave him to subdue the childhood uncontrollable erection, as it was seen that the time was ripe for the boy to explore sexual pleasures with his wife. The next morning, the groom-to-be would set off very early in the morning to pick the bride from her home. He would take gifts of firewood, booze, and matchboxes for her parents in a kasuze katya ceremony. The significance of the firewood was to help parents through the sleepless nights they were to have, following the send-off of their child. Just like during childhood, the firewood was to give them light, as they filled their void with booze. Senga Namatovu clarifies that instead of firewood, today most people carry paraffin because of the changes in contemporary society. She also predicts that in the future, solar panels will take over the paraffin. Like the groom, the bride-to-be would be taken through her sexual roles and advised to be submissive to her husband. Senga Namatovu says that on the morning of the wedding, the mother of the bride would cook for her katogo made of a mixture of matooke and a special kind of mushrooms known as obutiko obubaala. The bride-to-be would drink the mushroom soup before leaving with her husband. The mushrooms were said to cleanse the body of any poisonous substance, while they were also used to help increase bedroom appetite for the bride. After the night of the kasiki, very early before daybreak, the bride would be fetched by her husband-to-be and taken to prepare for the wedding. On that day, she would leave home with all her belongings. 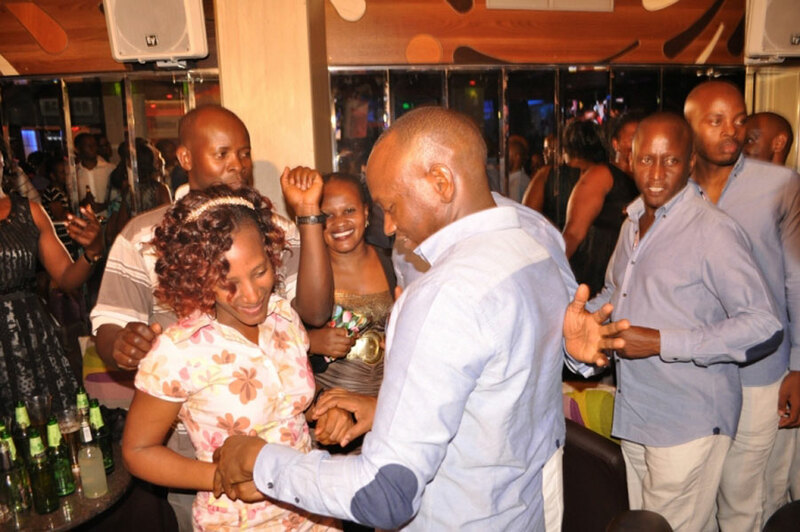 Kampala business man Ephraim Ntaganda celebrating his bachelor’s party in December 2013. 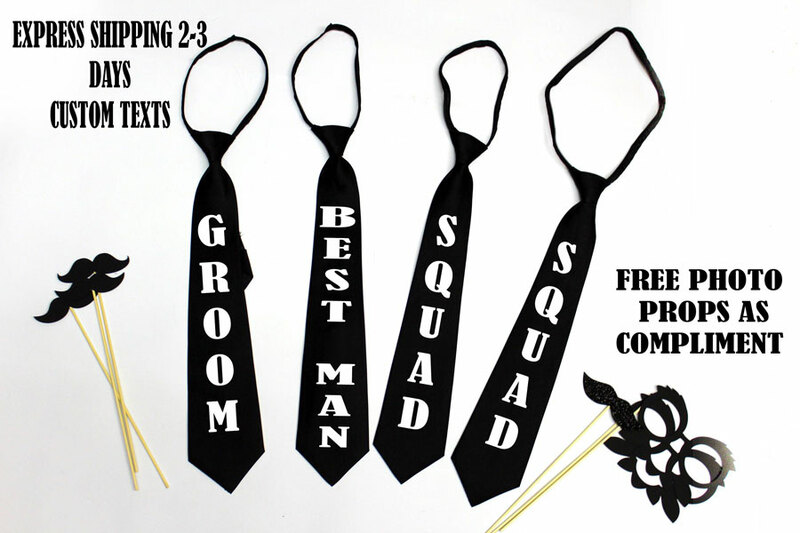 Next, to him, we see his close friends and possibly groomsmen putting on similar shirts with him. James Ssenyonga reveals that his parents made the kasiki party at home but because they are pastors, it was mostly religious. “My parents and the community laid hands on me to bless my new journey in life.” He also reveals that music and food were a big part of the event. Ruth Nakato who has now been married for a year says that although her parents made a kasiki party for her, she was still running around to make final touches on her hair and only returned home to get some sleep at 1 am. “Relatives and villagers enjoyed it but I wasn’t around. My ssenga wanted to speak with me but I was too tired for the talk. It would have helped if it was not last minute,” she commented. On the other hand, Norbert Kabenge, who has been married for two months says he understands kasiki as a version of the bachelors and bachelorette party done by bazungu from the west. For his kasiki, he went to Atmosphere Bar and Lounge in Kololo with all his friends. They drank, had muchomo and ate cake as they partied the night away. “It is your goodbye to single life so better party because you might not get that much freedom once you’re married,” he commented. Senga Namatovu, however, condemns such ways of celebrating the last days of singlehood, saying many young people today are clueless and celebrate kasiki the wrong way. 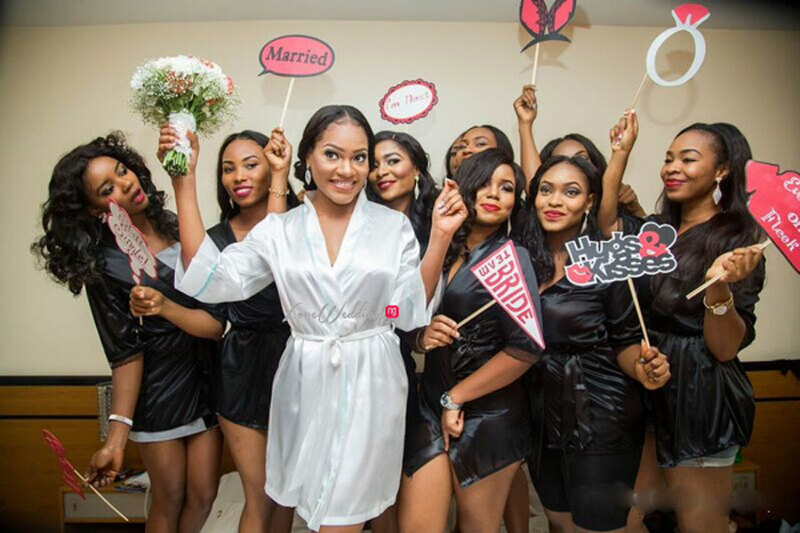 She also blames the lack of manhood power for many men in marriage today on missing out on important cultural aspects during pre-wedding preparatory functions. “Where do you think such a young man will get medicine to help him free his man power?” she asks. Lastly, she cautions all couples intending to marry to familiarize themselves with cultural practices, emphasing that although they are ridiculed, there is reason behind them and not all are vain.